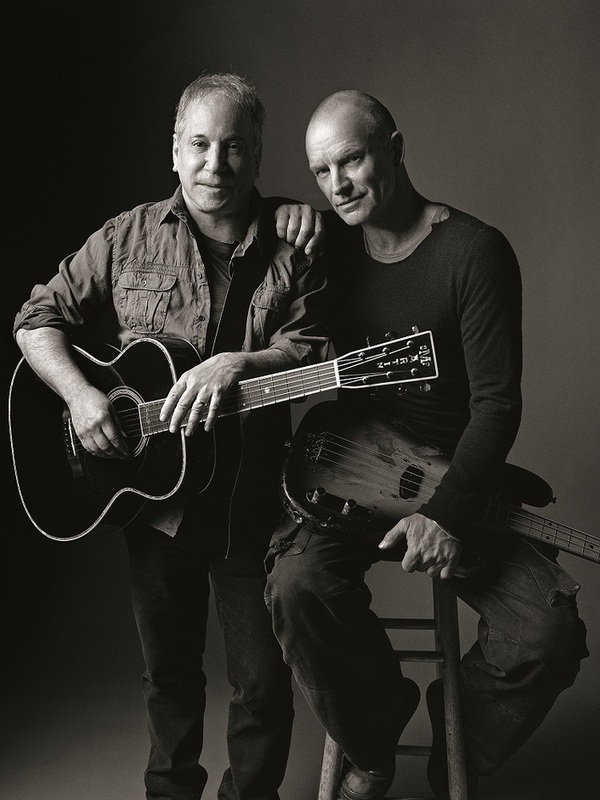 Sting, the Wallsend-born singer-songwriter, activist and former lead singer of The Police gets together with another legend of equal status, Paul Simon. The pair of singer-songwriters perform around 30 of their well-known songs together for about a third of the two-hour-and-40-minute set, leaving the rest for solo hits including Mother & Child Reunion, The Boxer, Every Breath You Take and Fields Of Gold. The two musicians came up with the idea of the On Stage Together tour in 2013 when they performed together for the first time at a benefit for the Robin Hood Foundation. Reviews for the tour so far have been good, with Craig Rosen writing in The Hollywood Reporter in 2014: "The two veteran singer-songwriters have launched one of the most surprising, daring, and rewarding double bills we're likely to see this year". What are the best dining options near Sting & Paul Simon: On Stage Together London? Sting & Paul Simon: On Stage Together gyms, sporting activities, health & beauty and fitness. The best pubs near London Sting & Paul Simon: On Stage Together. Sting & Paul Simon: On Stage Together clubs, bars, cabaret nights, casinos and interesting nightlife. Where to have your meeting, conference, exhibition, private dining or training course near Sting & Paul Simon: On Stage Together. From cheap budget hotels to luxury 5 star suites see our special offers for The O2 Arena hotels, including InterContinental London - The O2 from 84% off.